Plastic Recycling Project – Start Today! 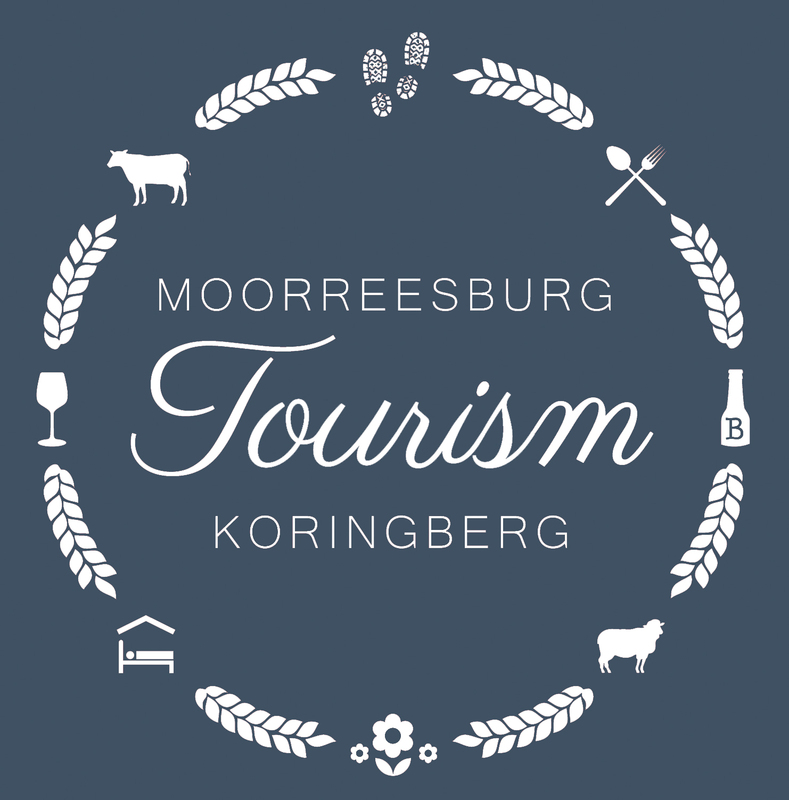 Let’s keep Moorreesburg & Koringberg clean! ATTENTION: Schools, churches, restaurants, accommodation etc. Payments can be made at the office and the recycling bags will be delivered to us where you can then come and collect it. From then on, the Owl Rescue Project will fetch the full container and exchange it for a new one for you.